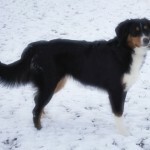 *Update* Kodi has been adopted! 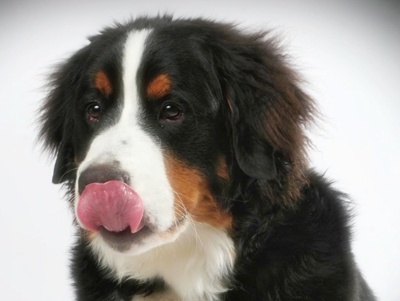 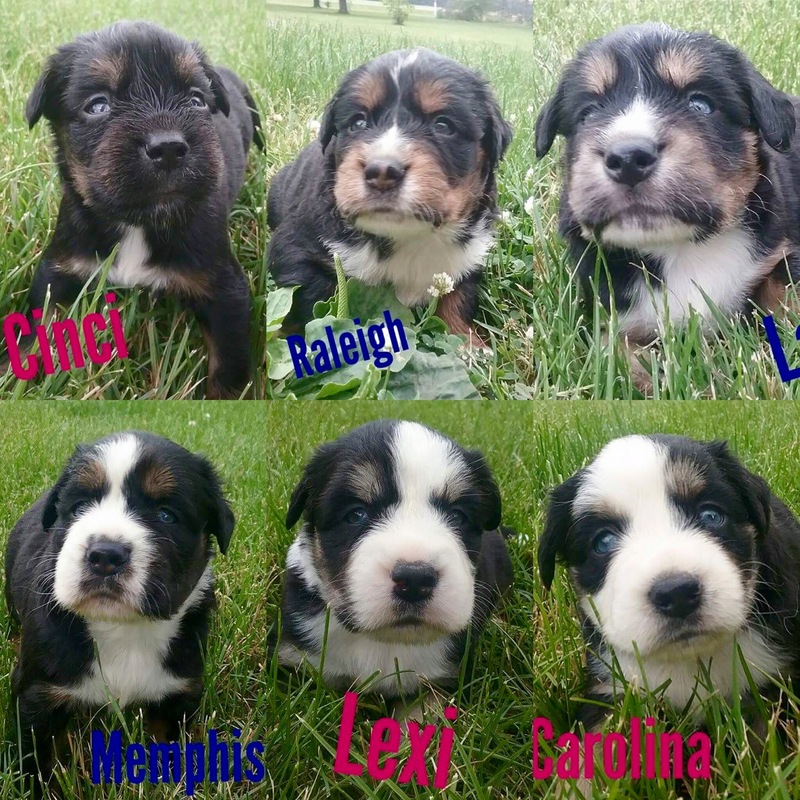 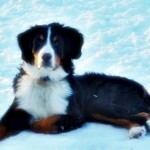 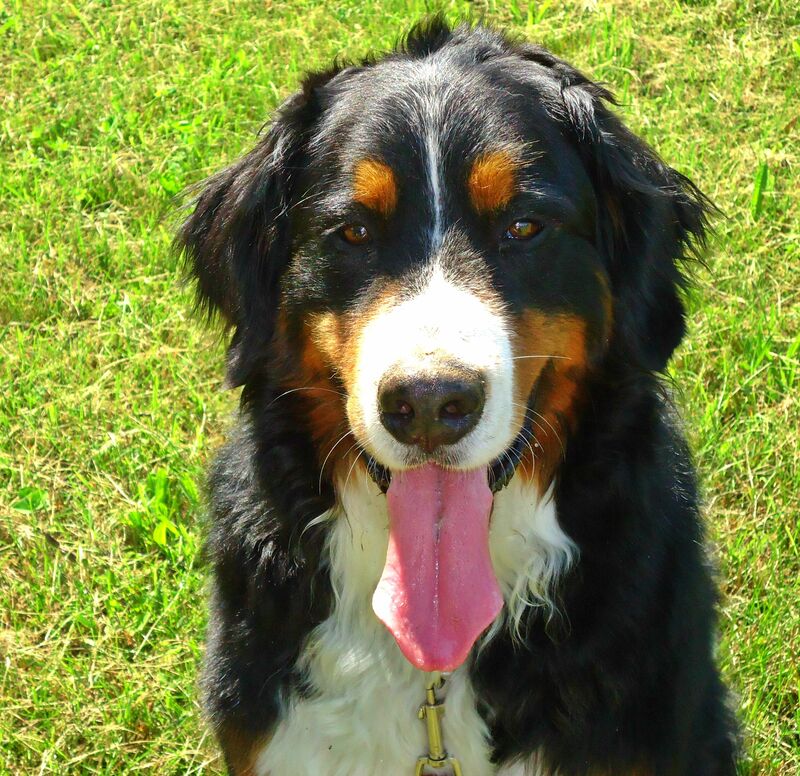 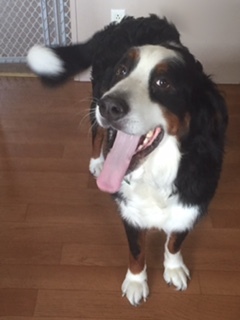 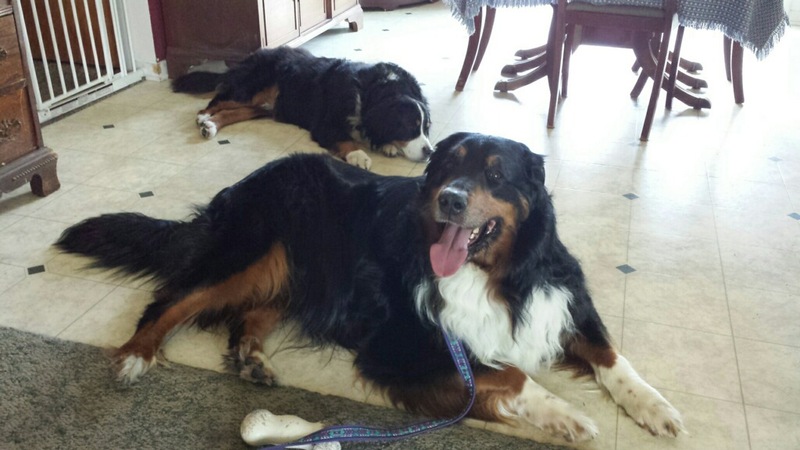 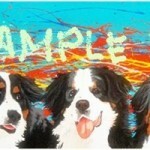 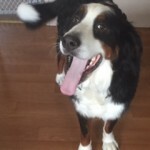 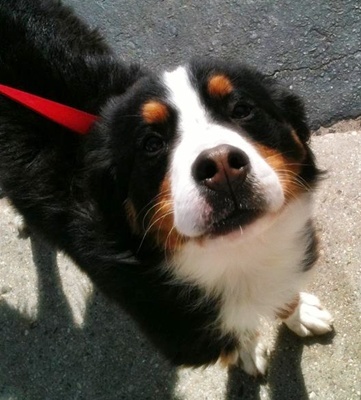 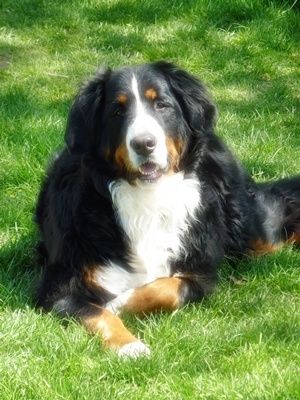 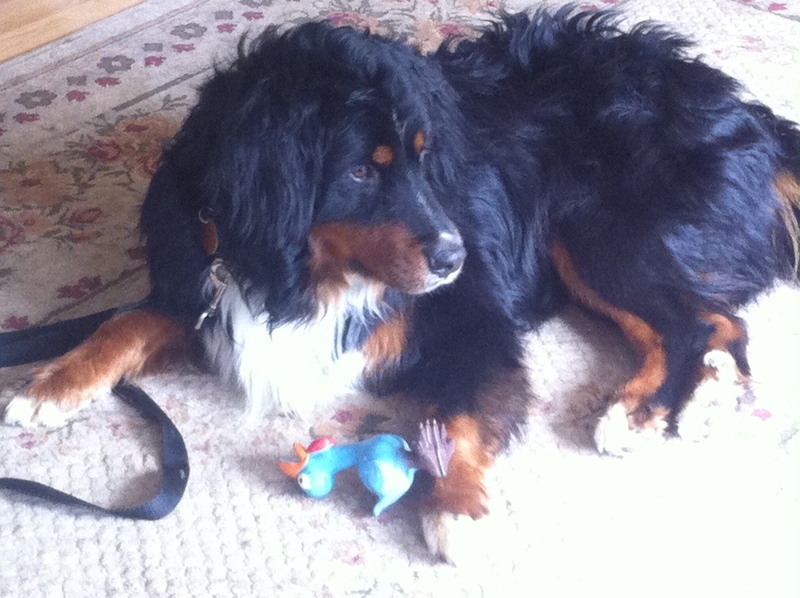 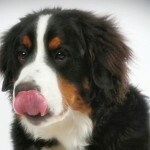 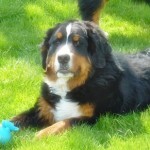 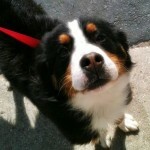 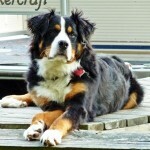 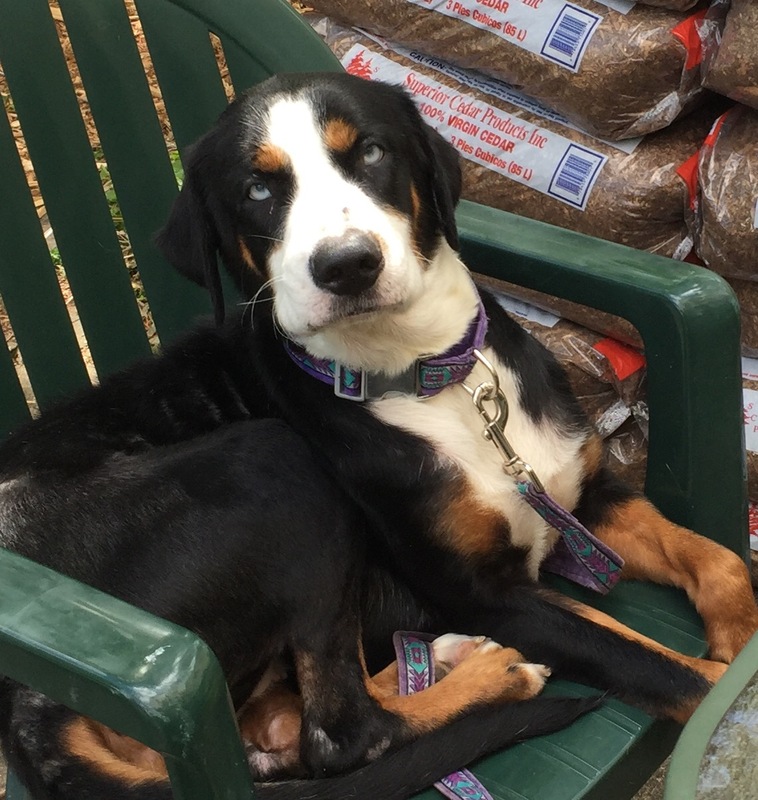 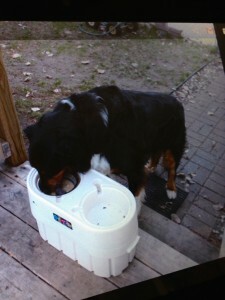 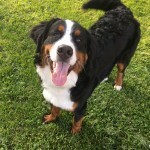 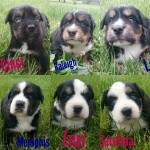 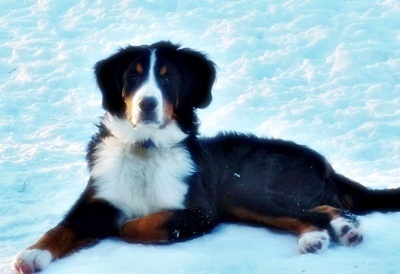 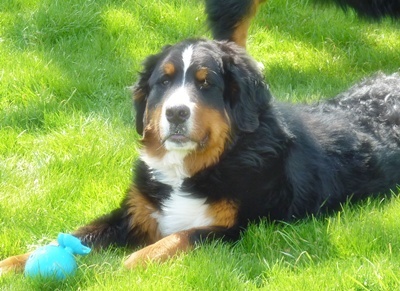 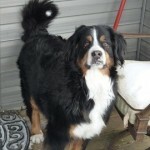 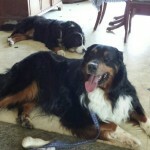 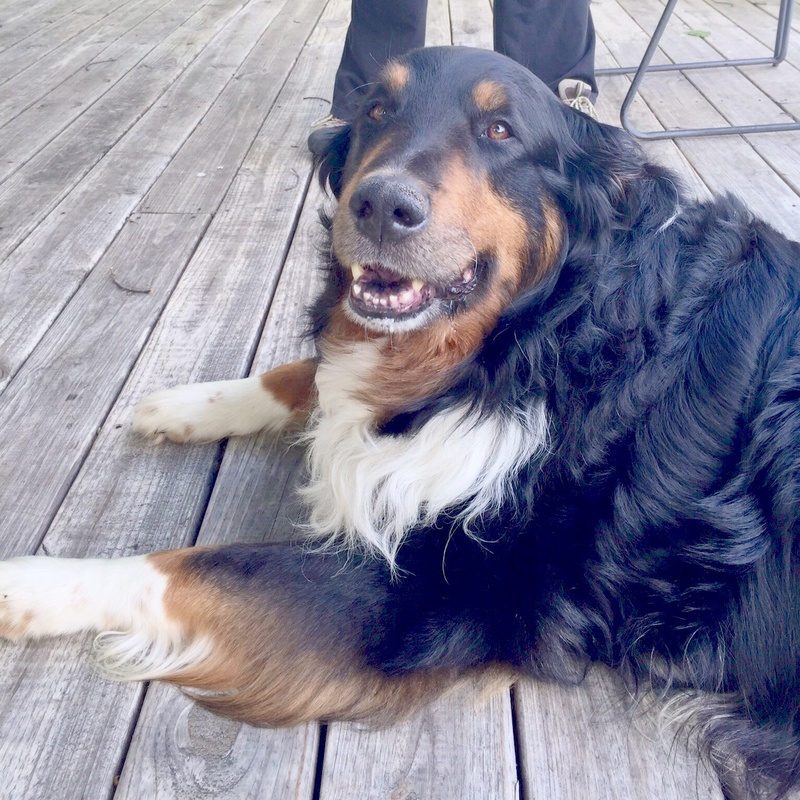 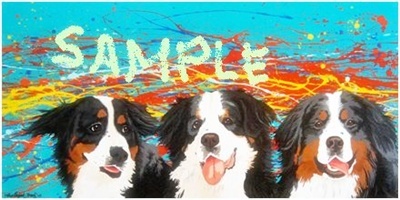 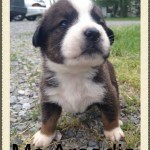 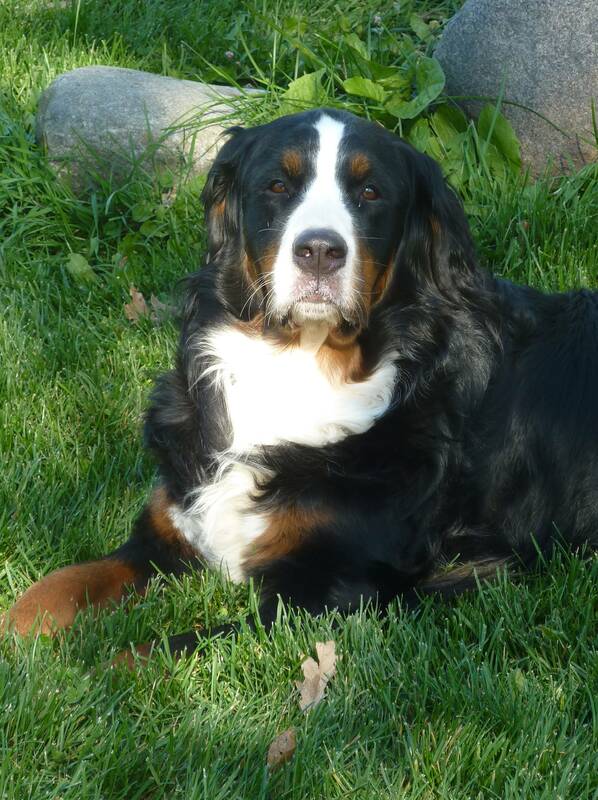 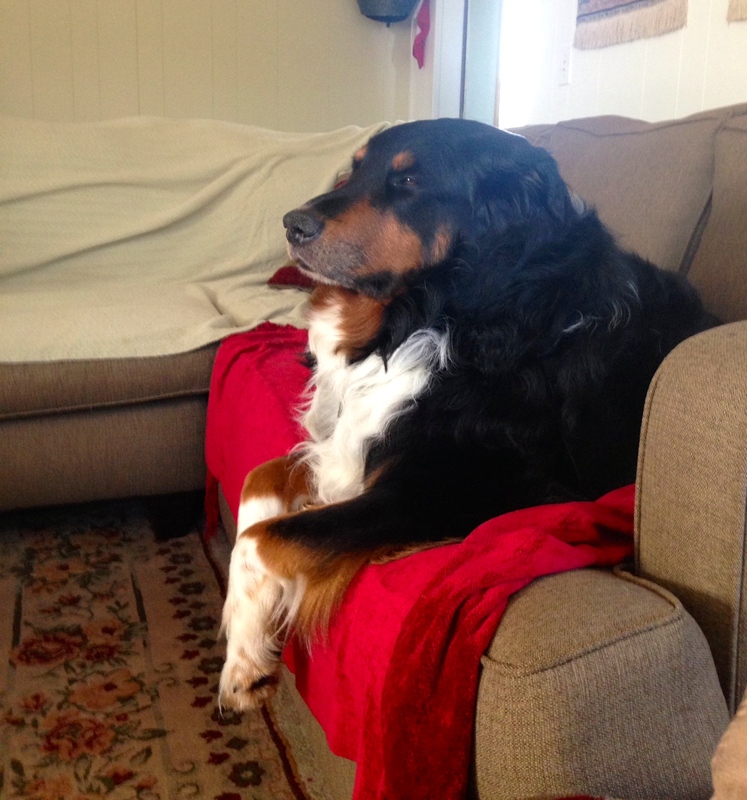 If you are looking for a big Berner boy with lots of love to give, then Kodi is a perfect match! This boy has impressed all of our volunteers with his sweet and gentle temperament. 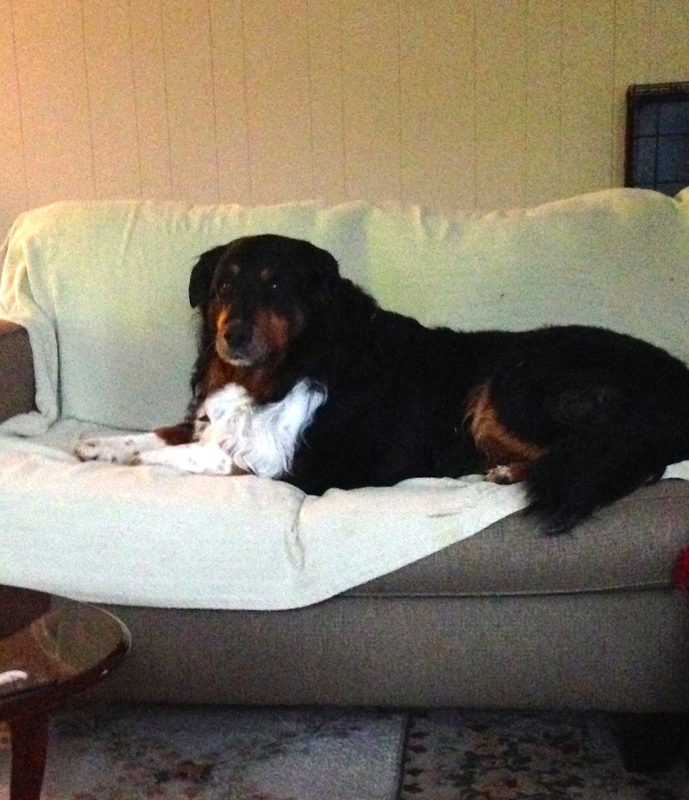 Kodi LOVES people and gets along with kids, dogs and cats. 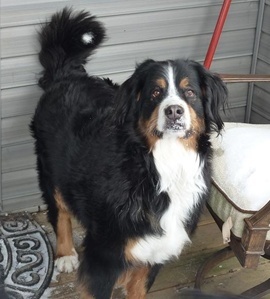 He is a calm, easygoing boy who loves getting hugs and has never met a stranger. He walks well on a leash and knows several commands including sit and stay. 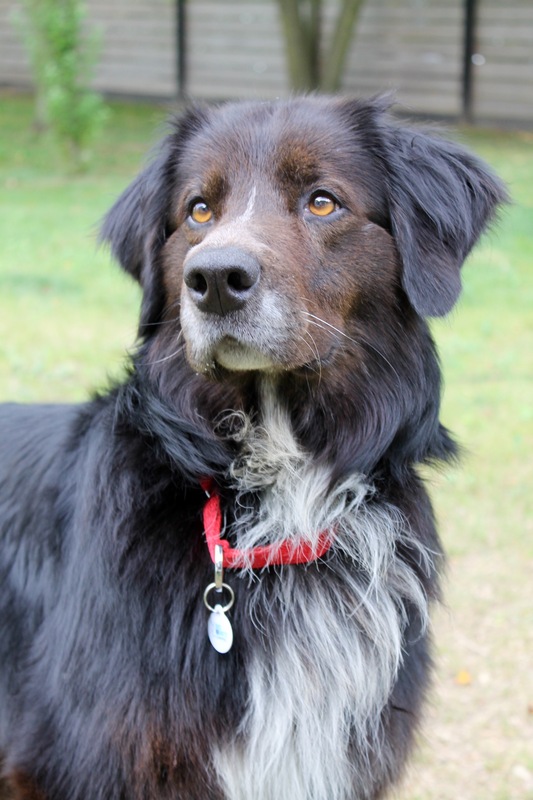 Kodi is also housetrained and loves to just lay by your feet getting affection. 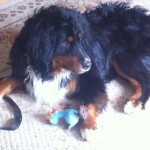 Kodi was rescued as a very sick boy from a local kill shelter. It has taken a lot of hard work, love and medical bills to get this wonderful boy back on his feet. 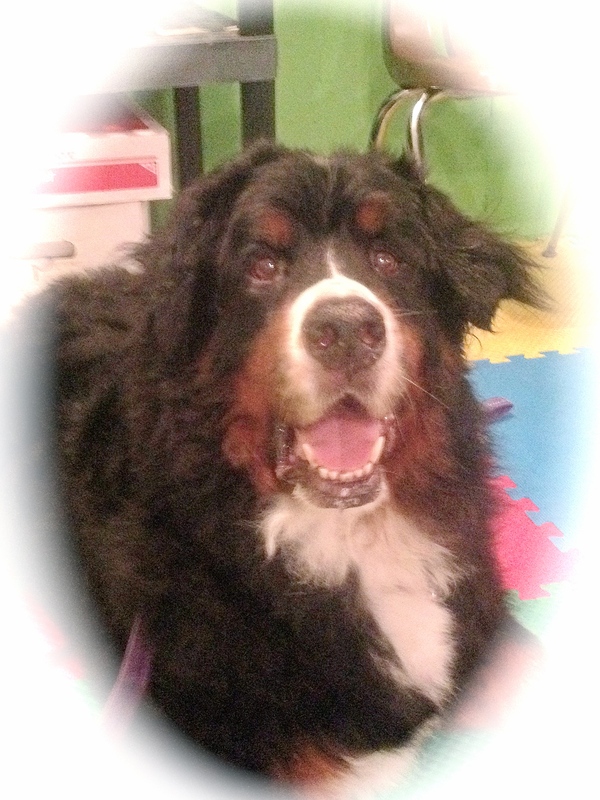 Due to his amazing personality we just could not give up on this gentle giant. 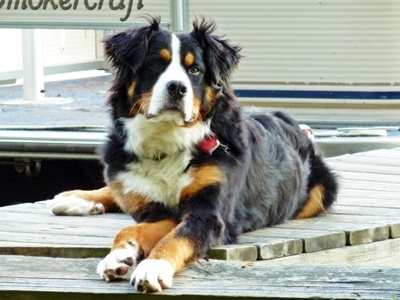 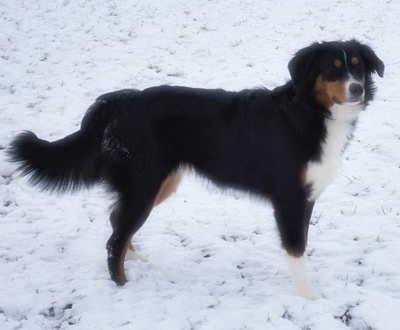 Kodi has hypothyroidism and a condition called Megaesophagus. 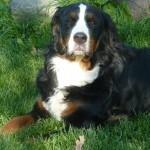 You can read more about Megaesophagus here – http://caninemegaesophagusinfo.com/ Fortunately, there is a distinct possibility that after Kodi has been on thyroid medication for a few months the megaesophagus may resolve. 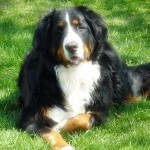 There are a few simple things that Kodi needs to stay healthy and happy. 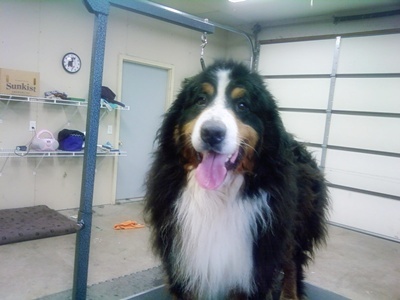 Kodi needs to be fed and watered in an elevated position and his food needs to be the consistency of puree (gruel). 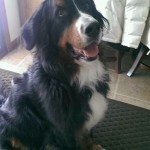 Kodi’s foster mom can provide more information but as long as he is fed his puree twice a day he is thriving. 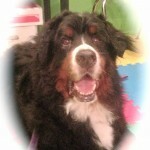 Kodi is also on a few inexpensive medications that he needs to take twice a day, every day. 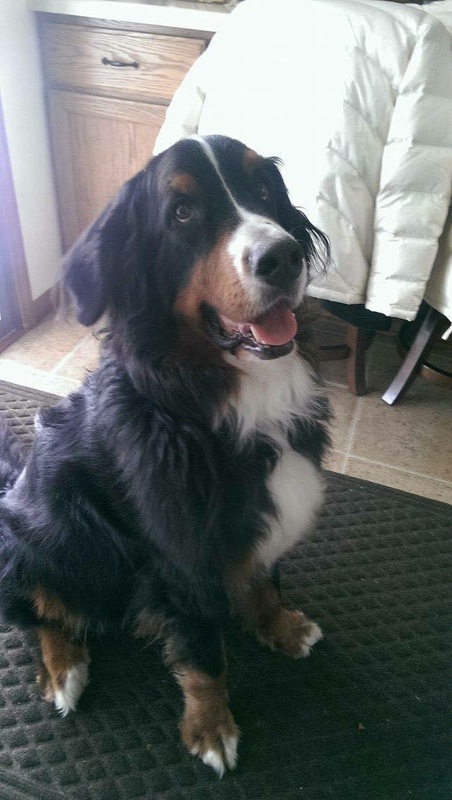 He easily takes his pills without any trouble. 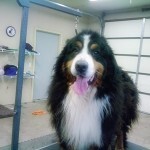 Kodi will need to be on his thyroid medication everyday for the rest of his life. Kodi is housetrained, heartworm negative, microchipped and will be neutered. 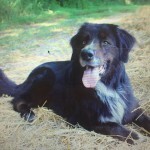 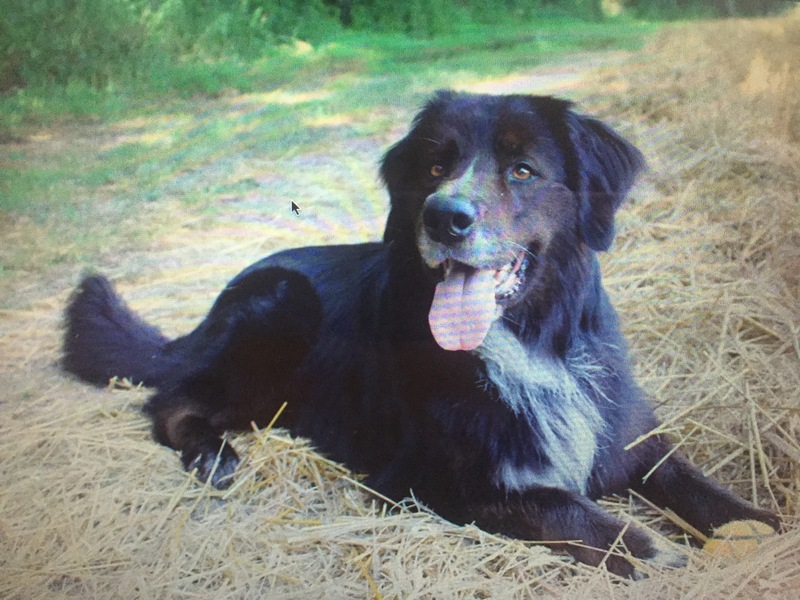 He is believed to be around five years old and should weigh around 105 lbs. 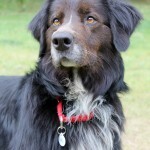 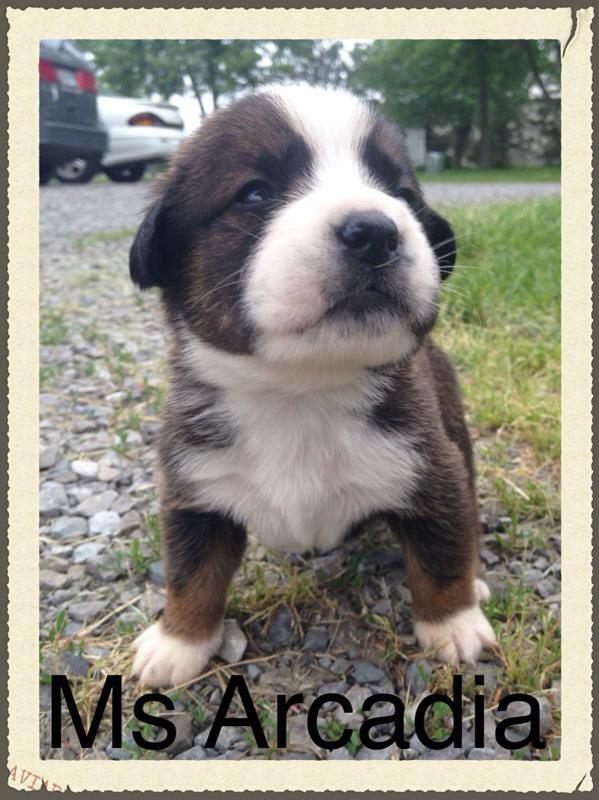 If you think you have that special home for this wonderful boy, please fill out an application on our website!! 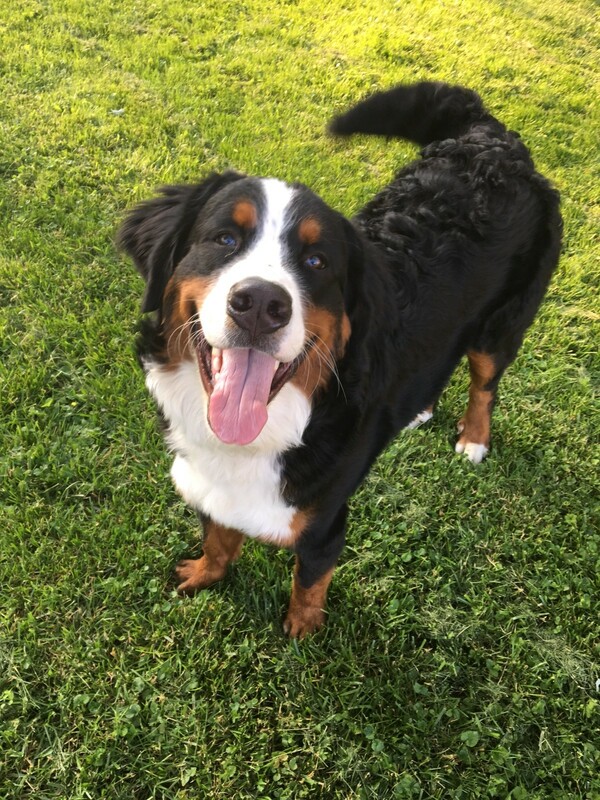 He will need a physically fenced in yard.